Just got back from Connahs quay with billbob , my target for today was to catch a eel , to add to my species list . I arrived just before low water . 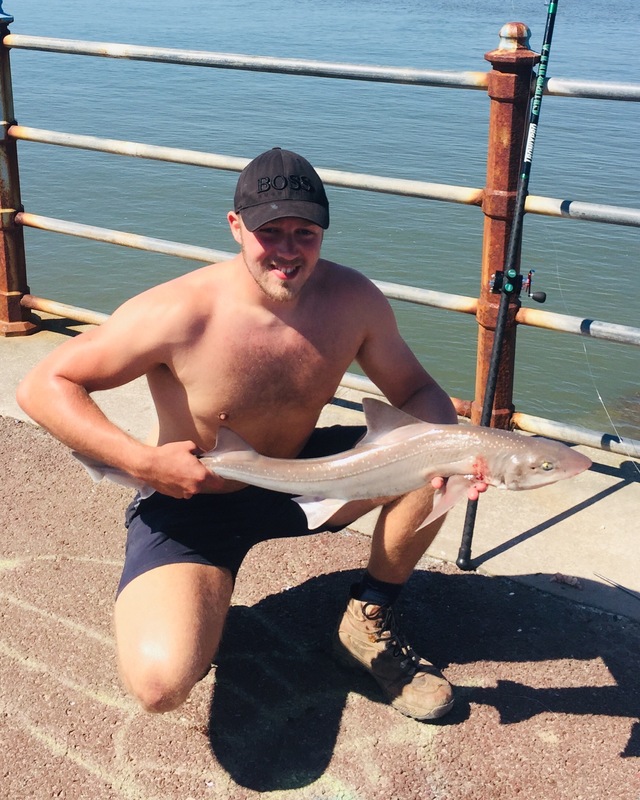 I baited up and cast into the channel , with in a couple of minutes I was into my first a flounder at 34cm followed by another at 36cm , has the tide started to flood I put one rig down the side of the wall to see if there where any eels close in , then I got a good knock on the rod and I pulled out a small eel , which gave me species number 16 . I had another 3 eels after that, then nothing for the rest of the session . we packed up just after high water , I ended up with 2 flounders and 4 eels , billbob had 2 eels . I've not fished connahs quay for about 5 years so it was good to go back and see how it was . Last edited by rob f on 22 Aug 2018, 20:16, edited 2 times in total. Enjoyed the session up to the journey home. The main drag back to the M56 was closed and after following a lengthy diversion went up the 56. Surprise surprise the M6 north bound was closed at the junction with the M56. Continued up the M56 to find that the M60 was closed through to the M61 junction so I ended up going anti clock wise round the north side of the M60. Big thanks to the highways agency for practically no warning. Although we didn't catch a lot of fish it was a nice change of scenery.